We have experience with historical homes and many times those projects include removal and handling of lead based paint. We are certified by the United States Environmental Protection Agency as a Lead-Safe Certified Firm. We have fulfilled the requirements of the Toxic Substrances Control Act (TSCA) Section 402, and have received certification to conduct lead-based paint renovation, repair and painting activities. Our Certification # is NAT-41177-2. Learn more about Lead Based Paint. Excellent experience with Painting Pro. When Brian came out to provide an estimate he helped problem solve a very manageable solution to what I was afraid was going to be a huge project. He saved me both time and money compared to what I had anticipated. Everyone on their team, from the front desk to the painters themselves, have been highly professional. It is obvious they take pride in providing excellent service. Painting Pro did a wonderful job of painting our depot bench home. It was built in 1930, and had peeling lead paint. They took the necessary steps to remediate the lead paint and our home now has a lovely fresh coat of paint. They also repaired a unique Dutch door and restored to like new condition. All of the workers were professional and friendly and didn’t mind our rather enthusiastic dog’s greetings! I especially enjoyed Toby’s easy going manner and know how. his team came in and painted my exterior in two days. All of it. Every man knew what he needed to do and when, there was little discussion about the job. The finishing work was done on a third day when the major painting was done. I highly recommend these professionals. We use quality materials and employ master painters with excellent work ethic and integrity. Our painters are permanent full-time staff and are licensed and insured. We are experts with repair and specially painting needs for historical structures. Call Today For An Estimate. 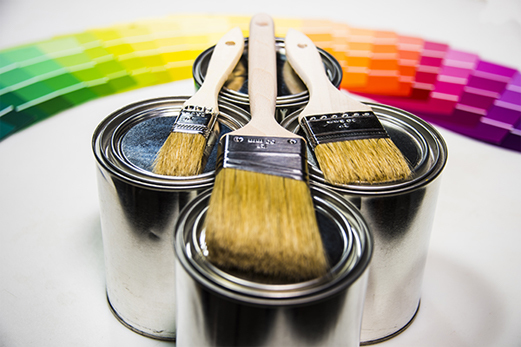 At the Painting Pro we only use quality paint products, and professional craftsmen who are experienced in using them. 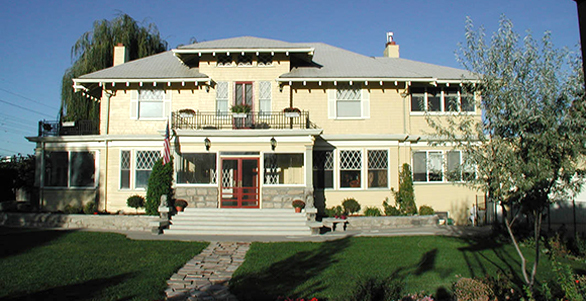 We provide interior and exterior house painting services to the Treasure Valley communities of Boise, Meridian, Eagle, Nampa, and Caldwell Idaho. In addition to residential projects we provide contract painting services to property management associations, apartment facilities, business complexes, and industrial properties. The Painting Pro has weather the economic changes for the last 30 years, never once closing its doors. We have a dedicated office open 5 days a week, and a stable crew of year round employees. 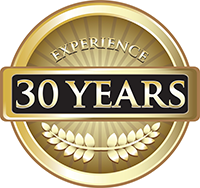 Our owner has been in the painting field for over 35 years, our foreman, Toby, has been painting professionally for over 25 years. Our assistant foreman has been painting professionally for over 15 years, and the rest of our year round crew has over 10 years of experience each. We maintain the highest standards and have many return customers. We specialize in any interior or exterior, residential or commercial painting. 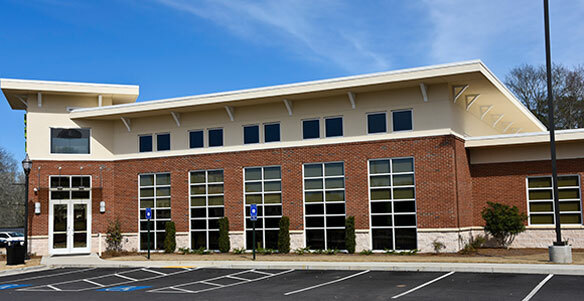 We have done projects over 30,000 sq/ft and under 100 sq/ft. Nothing is to big or small for our crew of experts. Our mission is to be an honest forthright company with the highest quality workmanship, with the highest quality products, at a reasonable price. We want to be the company you feel comfortable recommending to your mother.